that place is definitely not Kelly's. From its humble beginnings at the corner of Westport Road and Pennsylvania Avenue, Kelly’s Westport Inn has seen it all. Pioneer wagon trains filled with families heading west, Civil War battles, Major League Baseball Championships. Kelly’s is born of history and tradition and we hope you’ll allow us to become a part of your history and traditions. Bartender Randal Kelly’s warm welcomes, quick wit and generous personality helped create a place where people from all walks of life could enjoy a beer or two amongst friends. Since 1947, the Kelly family has kept the spirit of camaraderie and fellowship alive on this tiny corner of Westport.  Look like a local with official Kelly’s Westport Inn jackets, t-shirts and more.